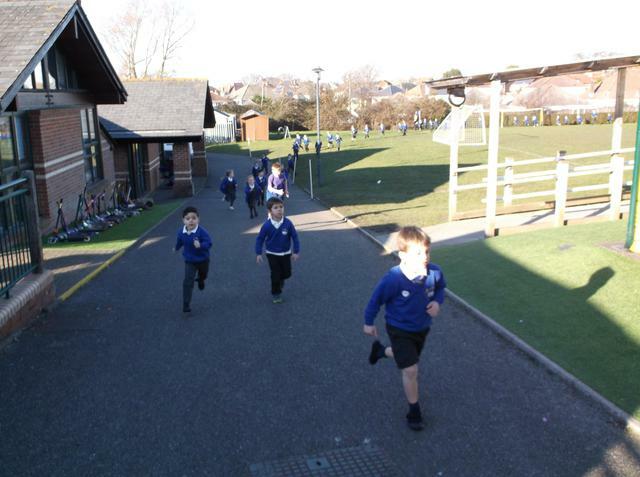 This term we are focusing on the school value of perseverance and with this in mind we have introduced Fit Friday. 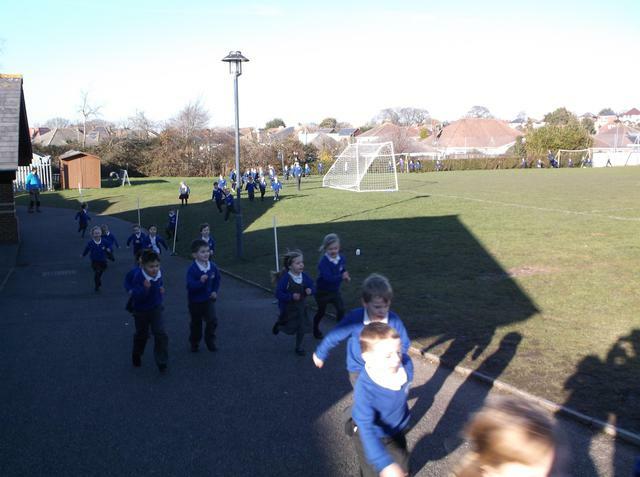 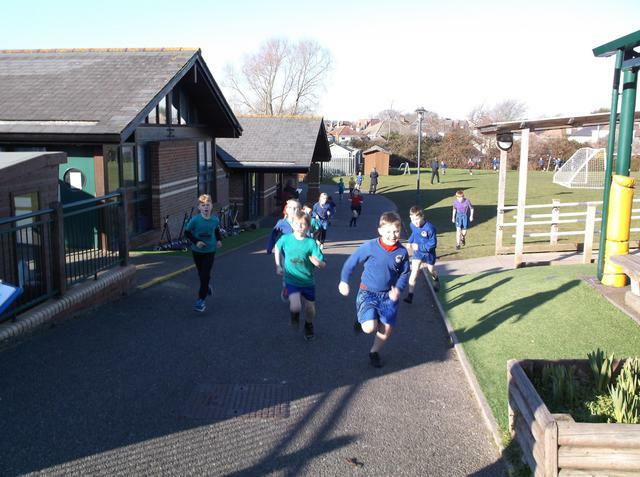 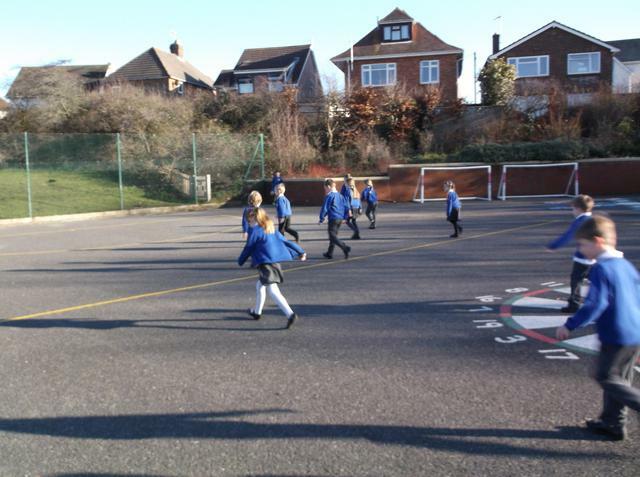 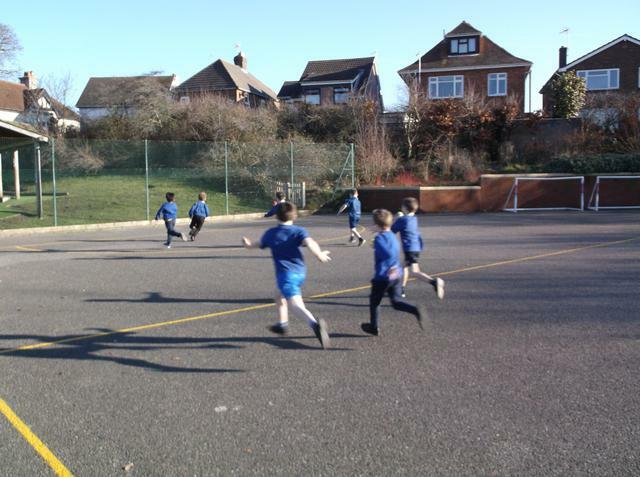 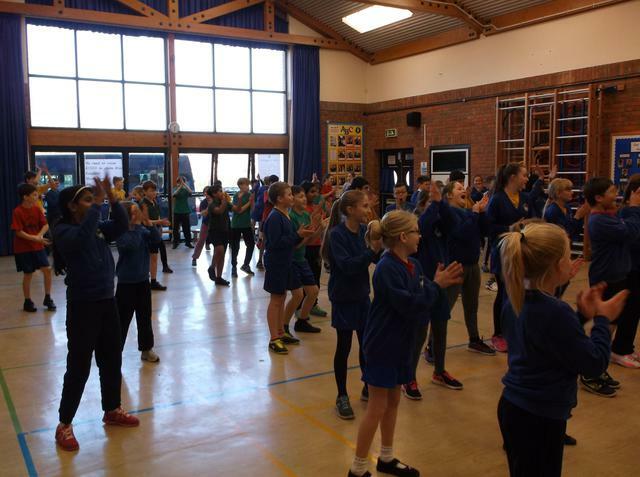 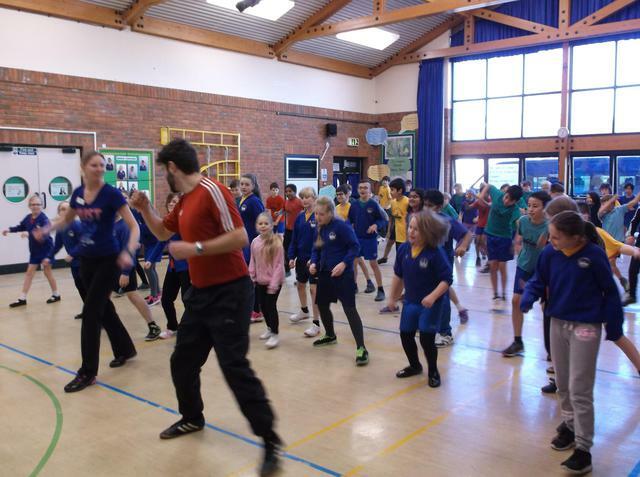 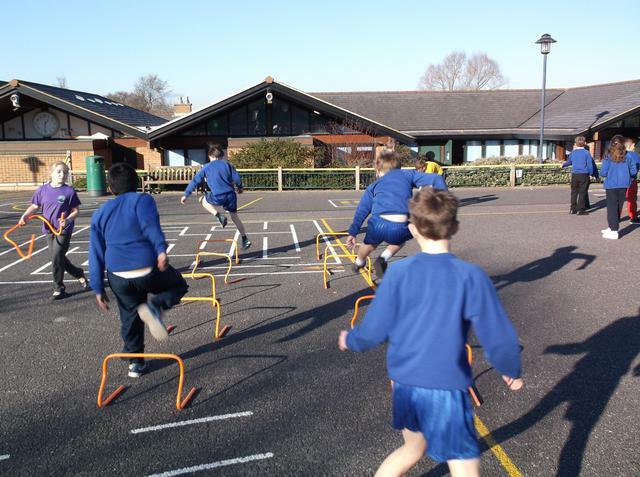 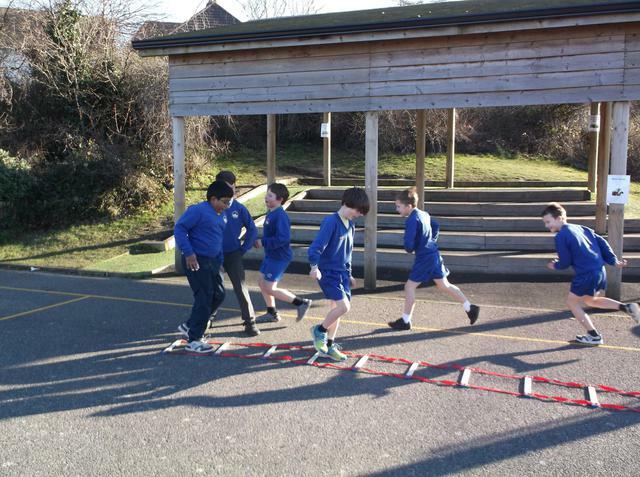 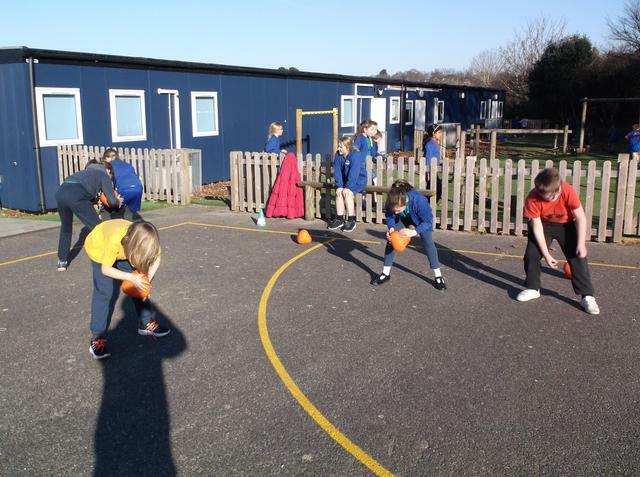 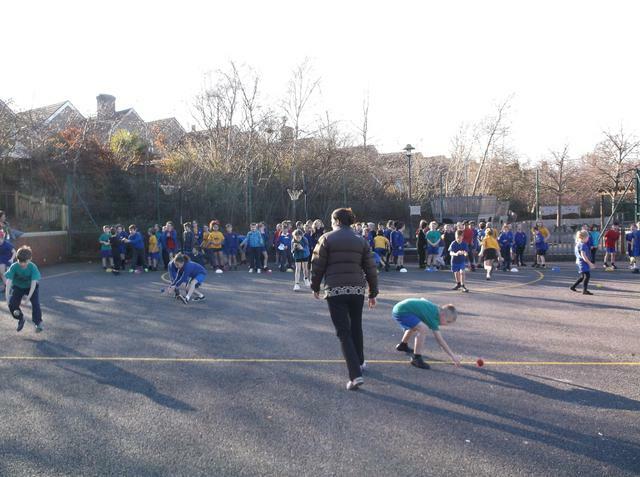 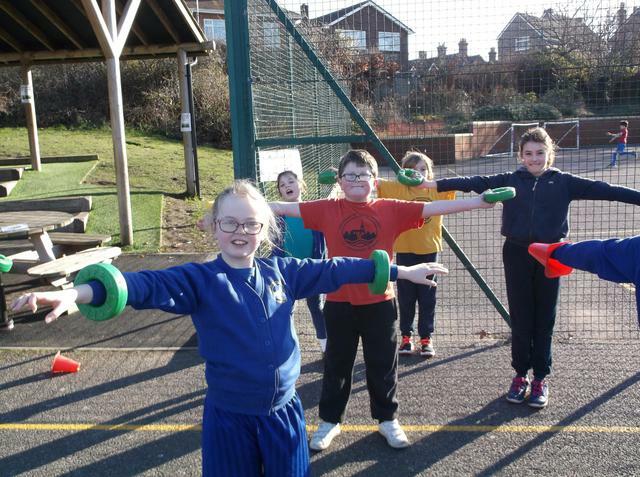 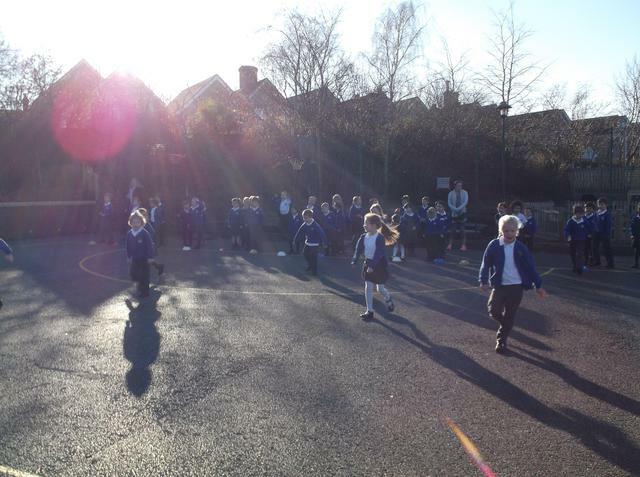 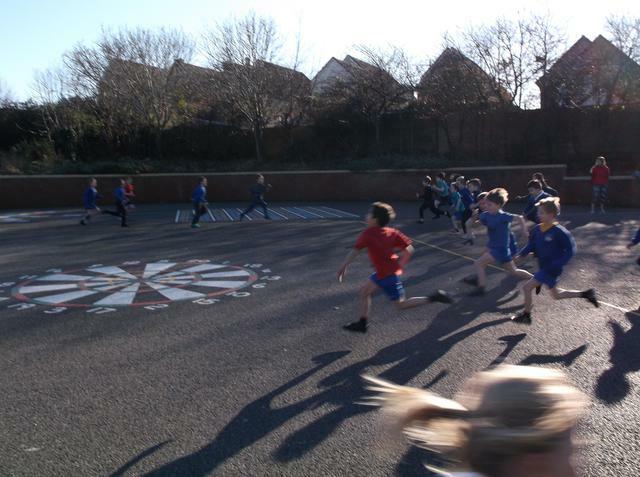 On a Friday afternoon all the children will complete one of the following fitness activities - Dance Magic, Circuits, Sports Day Races or a Mini-Marathon. 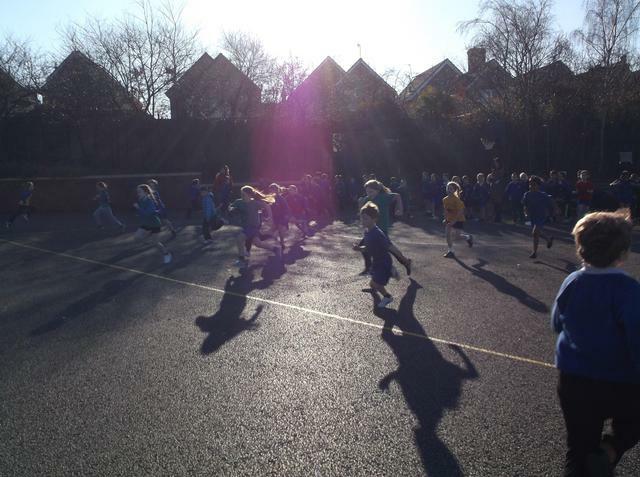 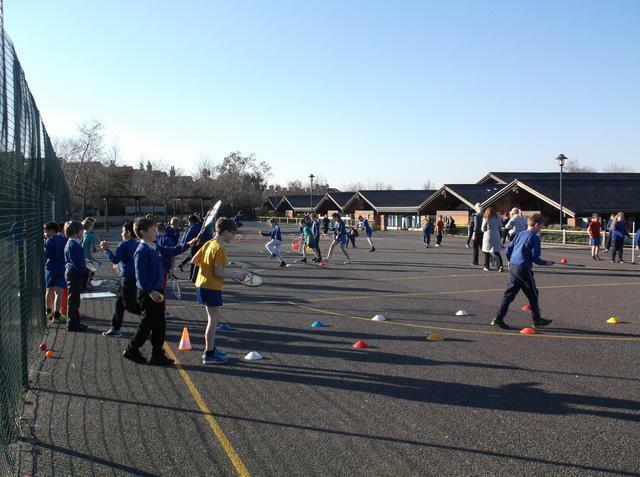 The sight of hundreds of pupils doing sport at the same time is tremendous and leaves everyone 'glowing' at the end of the week.